"VOLVO" Sports Center opened its doors to visitors in 2005 August but the official opening was only in November 16th. Our hall is only hall in Latvia with two-standard indoor ice rinks, located between two housing estates Imanta and Zolitude. Store "Hokeja Pasaule" - hockey equipment. Shop "Kristal ICE" - figure skating equipment. Cafe "Prizma" - hot meals, snacks and cold beer. Fitness club "Fitex" - a gym, aerobics, beauty parlour. Judo club "LIDO" - judo classes. 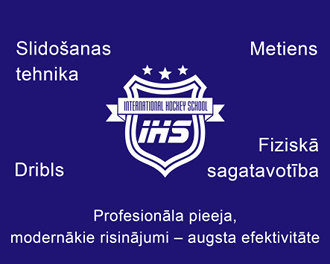 In Hall we have professional oriented sports school "PĀRDAUGAVA". Sports School enrol students in ice hockey and figure skating groups. In Volvo Sports Center regularly we have youth and amateur hockey team games, tournaments, as well as figure skating competitions. We organize corporate and personal activities, offer to use our sauna with rest room. 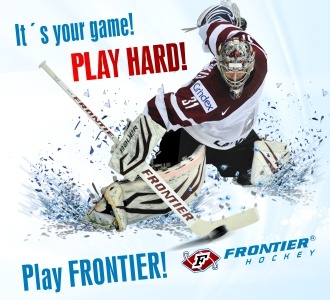 Teams, collectives and other organizations, who wish to rent an ice field or celebrate a holiday, call: +371 29 26 96 66.